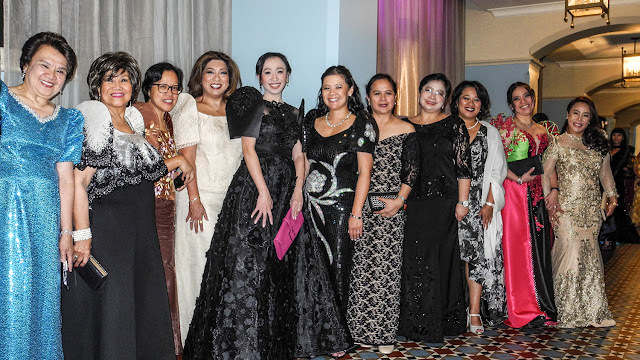 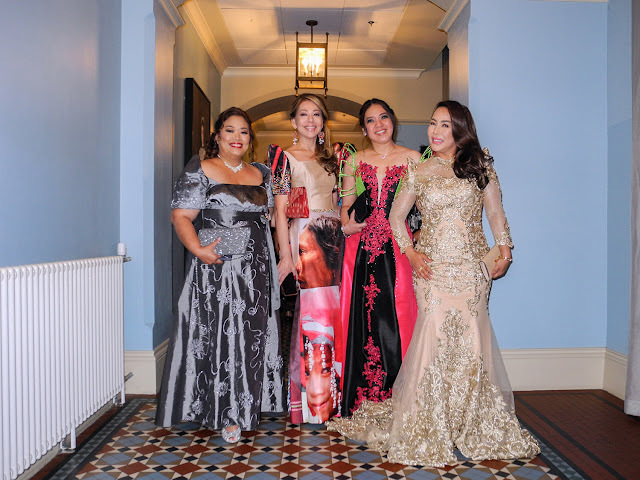 MANILA, PHILIPPINES - RUBY C. PACIS, CEO and Founding President of Faith in God Ruby Pacis Montalbo Professional and Technical Services Corporation (FIGRPMPTSC), was recently honored as one of the 100 Most Influential Filipina Women in the World by the Filipina Women’s Network held in a gala ceremony in London, UK, on September 14, 2018. 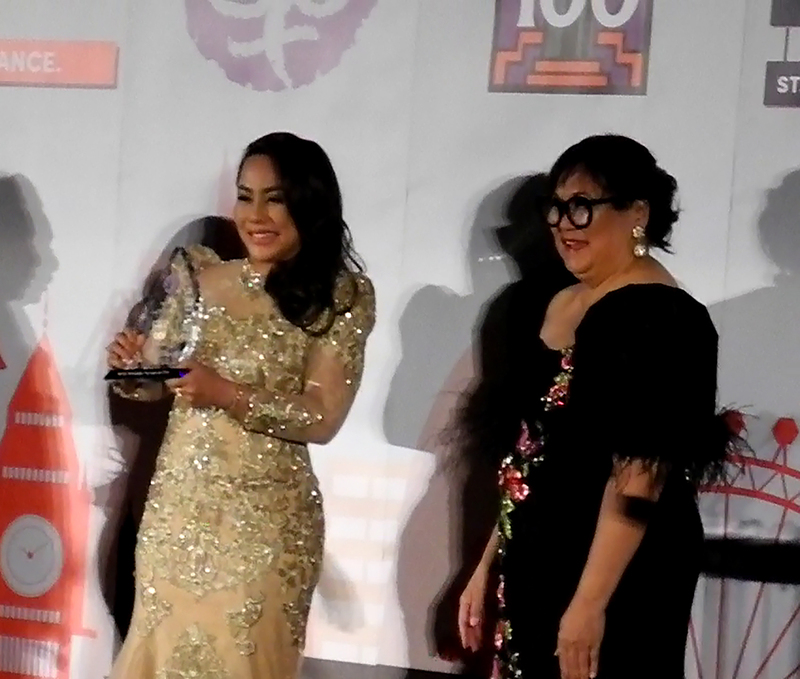 FIGRPMPTSC CEO and President Ruby Pacis holds the 2018 FWN plaque of recognition, which was handed by FWN100™ Founder and CEO Marily Mondejar. 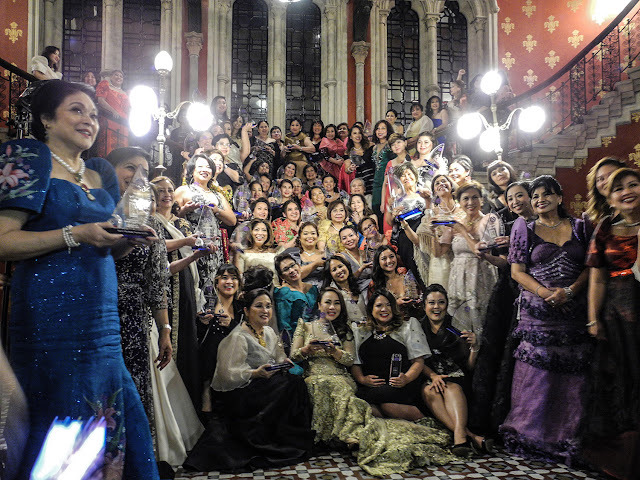 The World’s Most Influential Filipinas for 2018 all in a row. FIGRPMPTSC CEO and President is at the rightmost end of a most distinguised line. The FWN100™ Awards recognize women who have risen tot eh most influential and/or highest positions in corporations and non-profit government institultions all over the world. 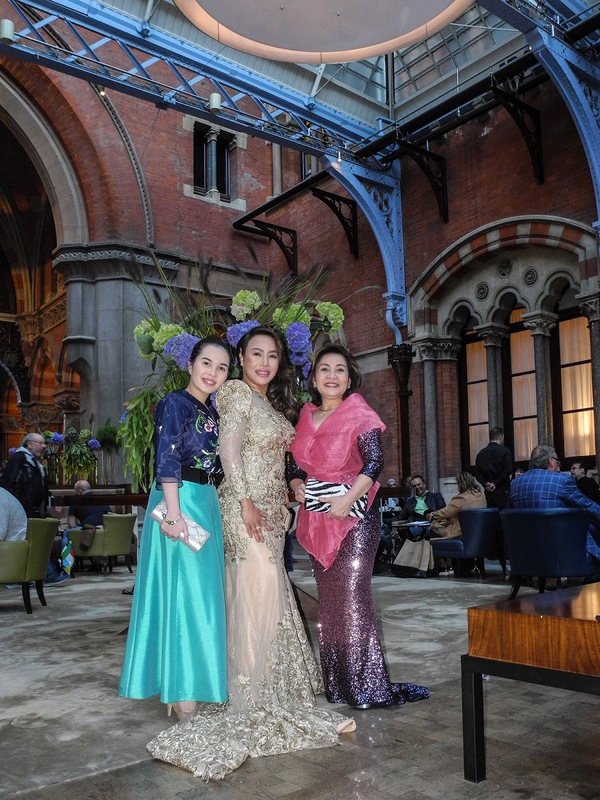 There are the awardees of 2018 at their summit held in London, UK.